The grizzly is one of North America’s few remaining large predators. Their range is diminished, but they’re spreading across the West again. Descending into valleys where once they were king, bears find the landscape they’d known for eons utterly changed by the new most dominant animal: humans. 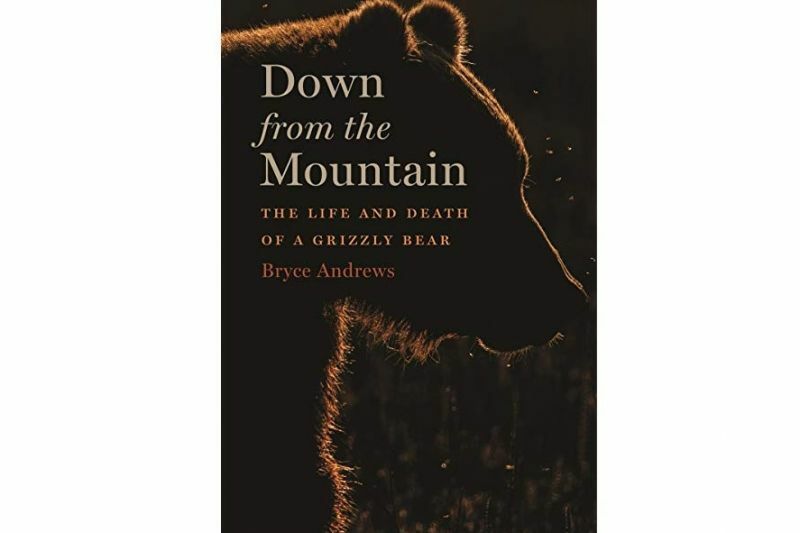 In searing detail, award-winning writer, Montana rancher and conservationist Bryce Andrews describes one such grizzly in Down From the Mountain. Millie is a typical mother: strong, cunning, fiercely protective of her cubs. But raising those cubs sets her on a path toward trouble and ruin. That trouble is where Andrew’s story intersects with Millie’s and is at the heart of his latest book.